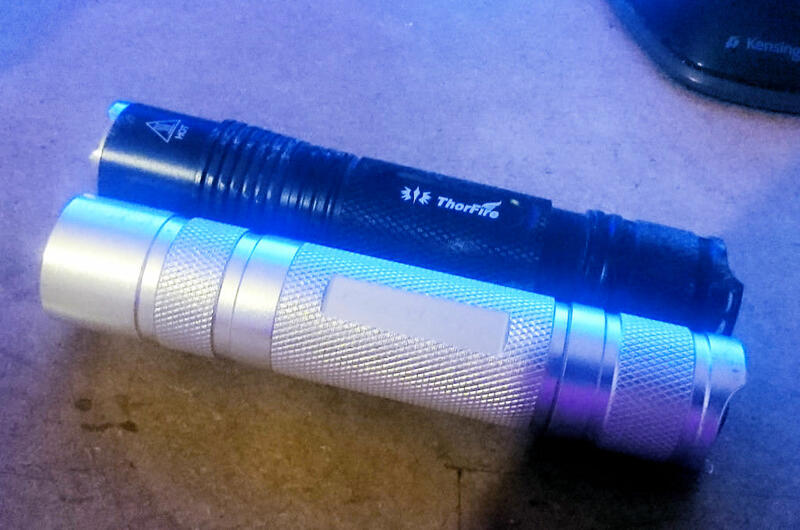 I have a Thorfire VG15 which i love but find a bit bulky to always carry in my pocket. I was wondering what are good alternatives? Will most 18650 lights be about the same size? wondering if i should look for one that takes smaller battery? I would prefer one made by Convoy if possible as I really like Simons builds. Convoys are a bit shorter but about the same diameter as the VG15. Maybe a Convoy with a 18350 tube. Will make it quite a bit shorter. 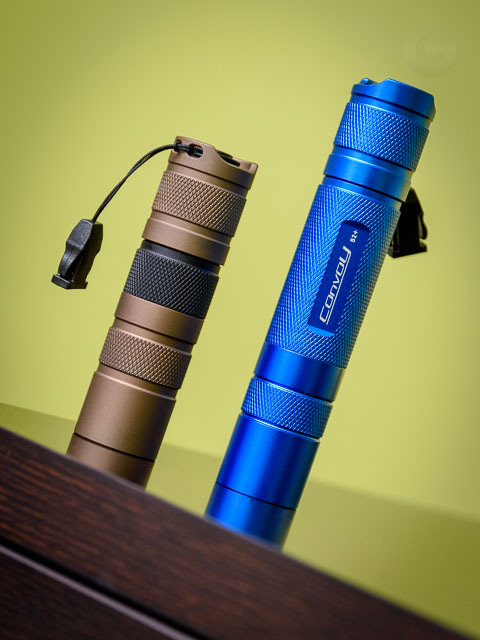 Emisar D4. Does get quite hot during prolonged high lumen runs. Olight S2R Baton. Nice light. A bit pricey. I have missed quite a few but I’m sure the guys will show up with some more good suggestions. Zebralight is a brand that gets mentioned a lot. A bit pricey, but I’m pretty tempted to try one. It will probably last forever. The convoy with a 18350? I like that idea I will look into it thanks. I also do like Zebralight, it is pricey but I’ve never heard anything negative about them. Maybe the smaller TK05? Unless you want an 18650 torch. Actually the bodies of both lights are the same size. The only thing that makes the VG15S a millimetre longer is the bezel. If you’re looking for a smaller light with similar output, maybe the Klarus Mi7 with a 14500. I carry mine almost everywhere and quite like it. 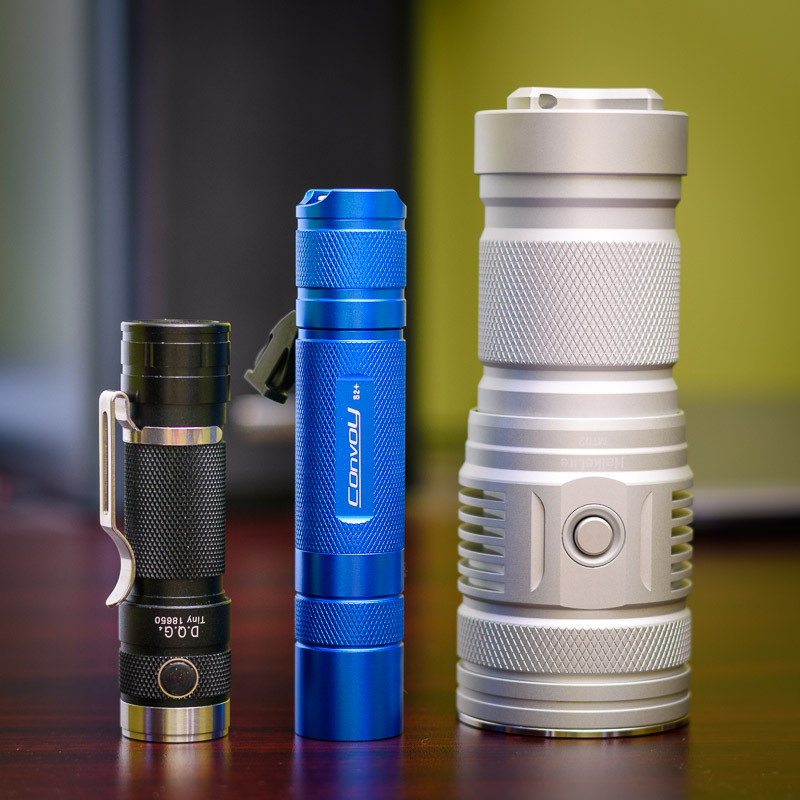 The convoy with a 18350? I like that idea I will look into it thanks. S2+ with 18350 tube is quite nice. I love mine. About 86mm long. But if you need to retain an 18650 cell for longer runtimes, the previously mentioned DQG Tiny 4th is not much larger (about 87mm). I always holster a ’502, and have taken to pocketing a SP10. I pretty much don’t like anything in my pockets, not even too much change. As long as I’m standing/walking, not sitting, the ’10 ain’t bad. Point being, you might get by with a 14500 light vs 18650 or even 18350. Performance (output) is the same, just as long as you get a high drain 18350 cell such as Aspire or Vapcell. Run time is going to be probably 1/3rd of an 18650 cell.